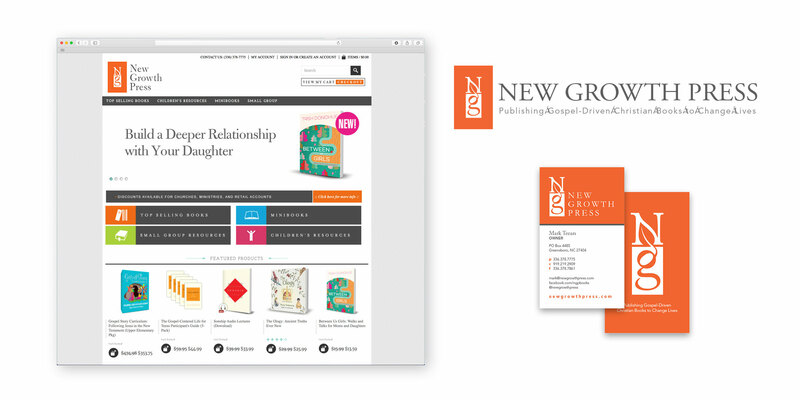 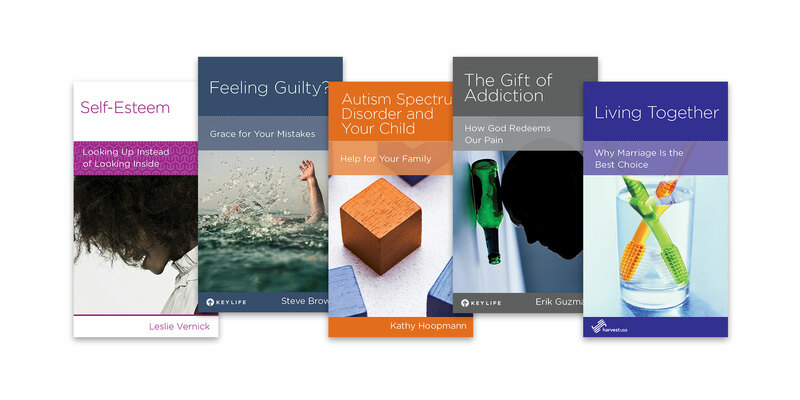 New Growth Press is a publisher whose primary focus is gospel-centered, Bible-based materials that provide churches, families, and individuals with excellent resources for personal and spiritual growth. 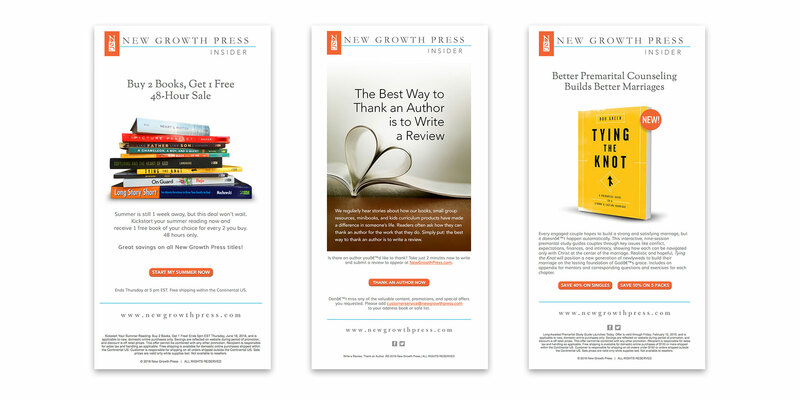 Tandem Creative has partnered with New Growth Press in various capacities, supplying marketing and online support as well as book cover design. 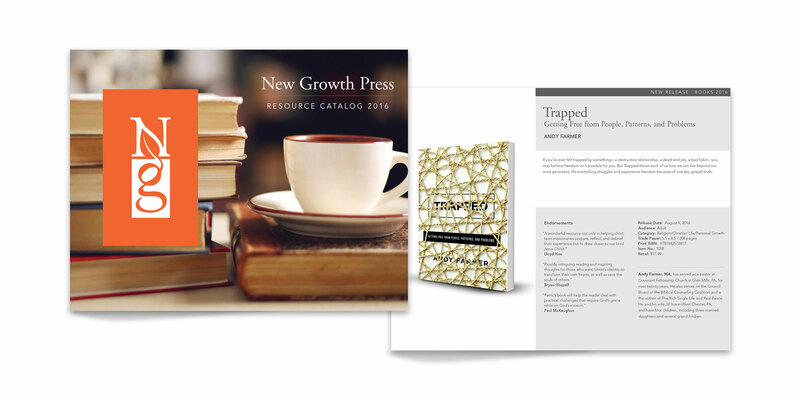 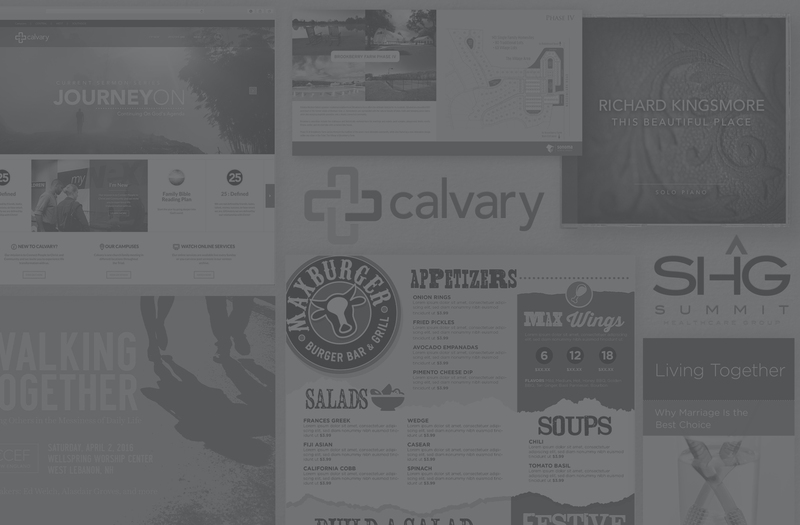 Tandem Creative has worked closely with the New Growth Press marketing team to create a strong brand in the Christian publishing space.